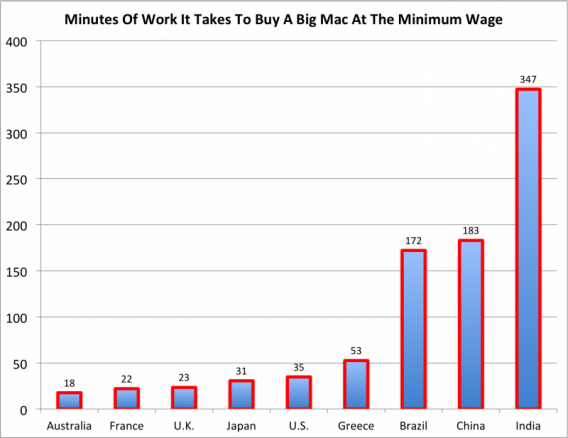 Unveiling the Big Mac minimum wage index. 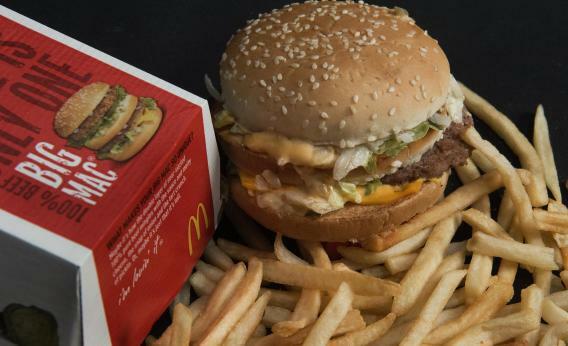 Is a cheeseburger worth five hours of work? It is in India, apparently.